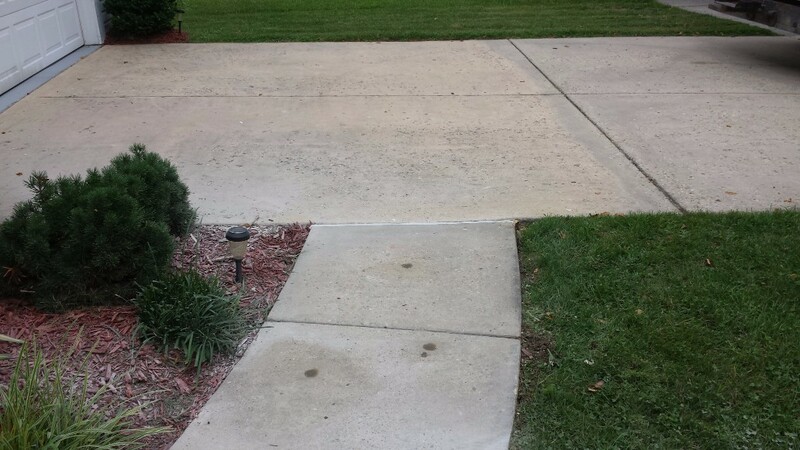 Schedule concrete leveling throughout the Maryland, Washington, D.C., Virginia, and West Virginia areas! 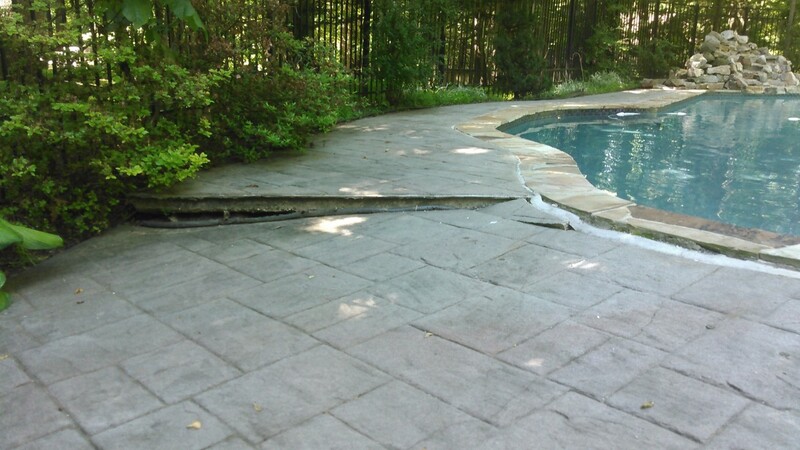 Don't Replace Sunken Concrete-Raise It! Hire an experienced concrete raising company from Jessup,MD and serving the Maryland, Washington, D.C., Virginia, and West Virginia areas! 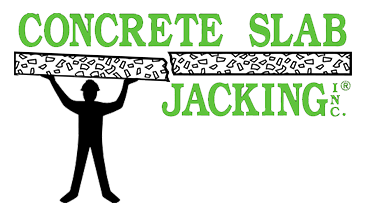 Concrete Slab Jacking, Inc. provides concrete raising and leveling services in the Jessup and Howard County, MD area, and other parts of Maryland, Washington, D.C., Virginia, and West Virginia. 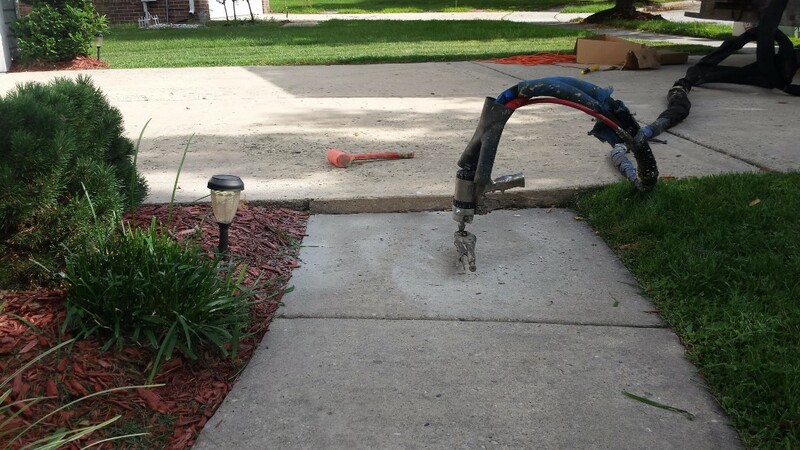 If your concrete driveway, sidewalk or warehouse floor is sunken, you can rely on us to help. Call 410-792-0055 now to arrange for professional residential or commercial concrete raising services. 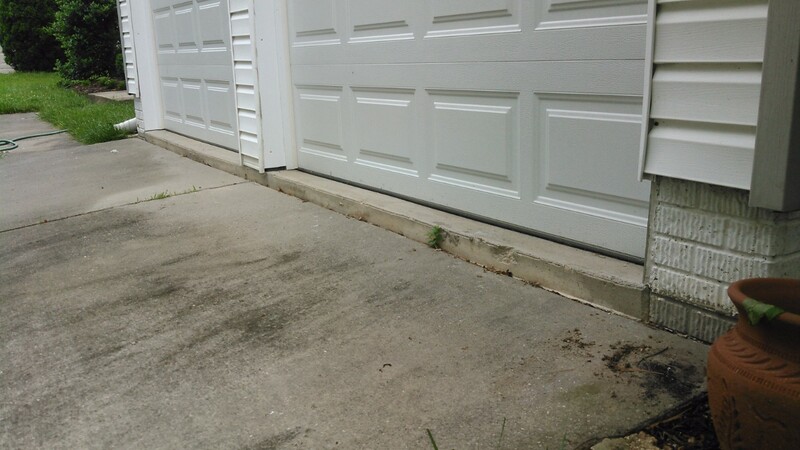 We're the experts when it comes to leveling concrete. 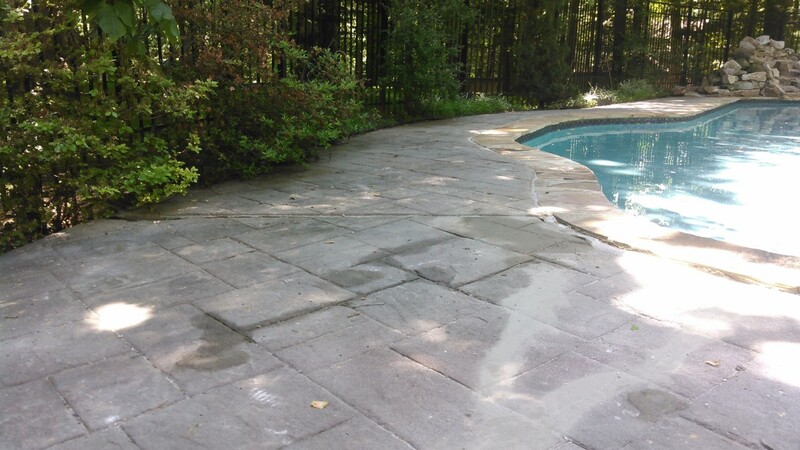 We can lift and smooth your concrete surfaces. Turn to us for concrete leveling services. Find out about the concrete raising process. See what makes our company unique. 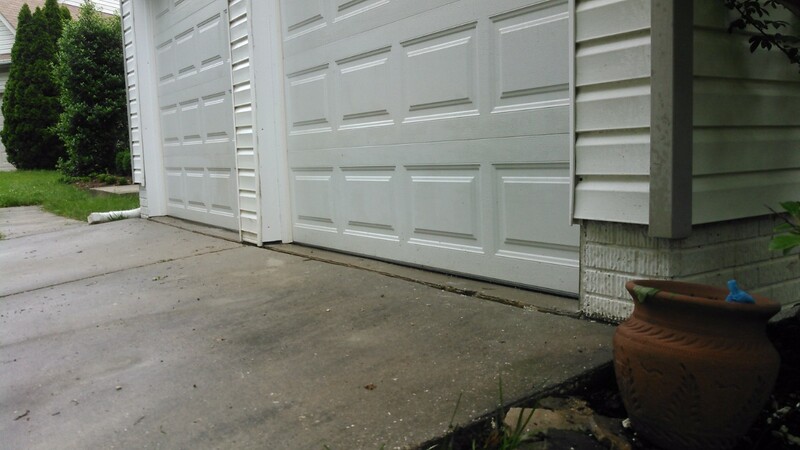 Why choose Concrete Slab Jacking?